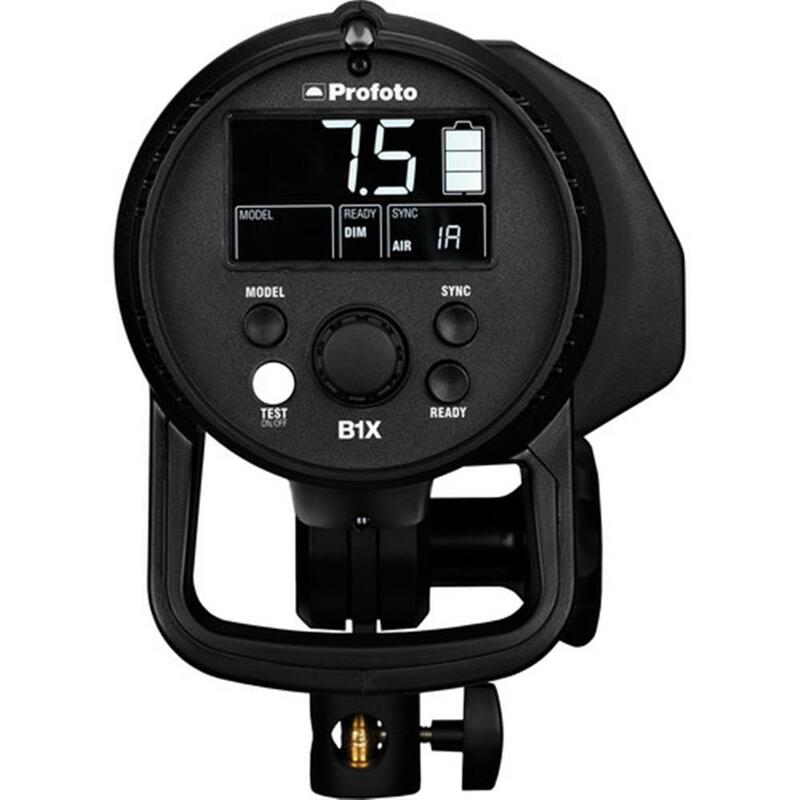 Ideal for on-location photography, the Profoto B1X sets the benchmark once again for cordless, battery-powered monolights. And with both TTL and HSS available, you're guaranteed the best light shaping experience possible on location, anywhere. It's power in all the right places. Profoto doesn't do complicated. The B1X is a fully cordless light with few simple, intuitive controls and a large easy-to-read LED display. So instead of tripping over cables or fiddling with sub menus or user manuals, you can focus on being creative. Sometimes less is more. 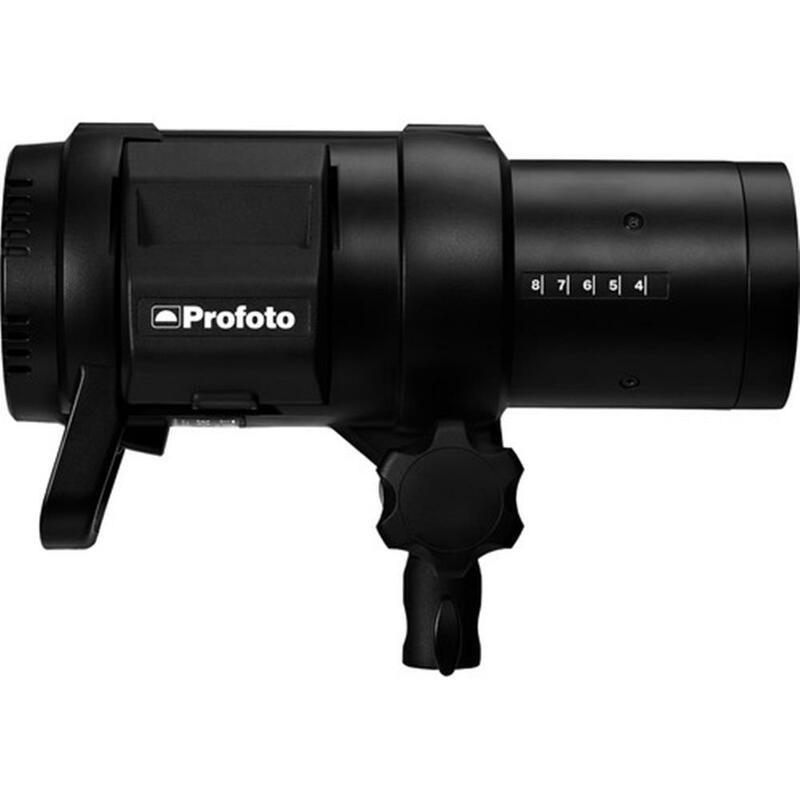 With Profoto High-Speed Sync (HSS) it doesn't matter how bright the sun shines. It enables you to use your flash at shutter speeds up to 1/8,000s. 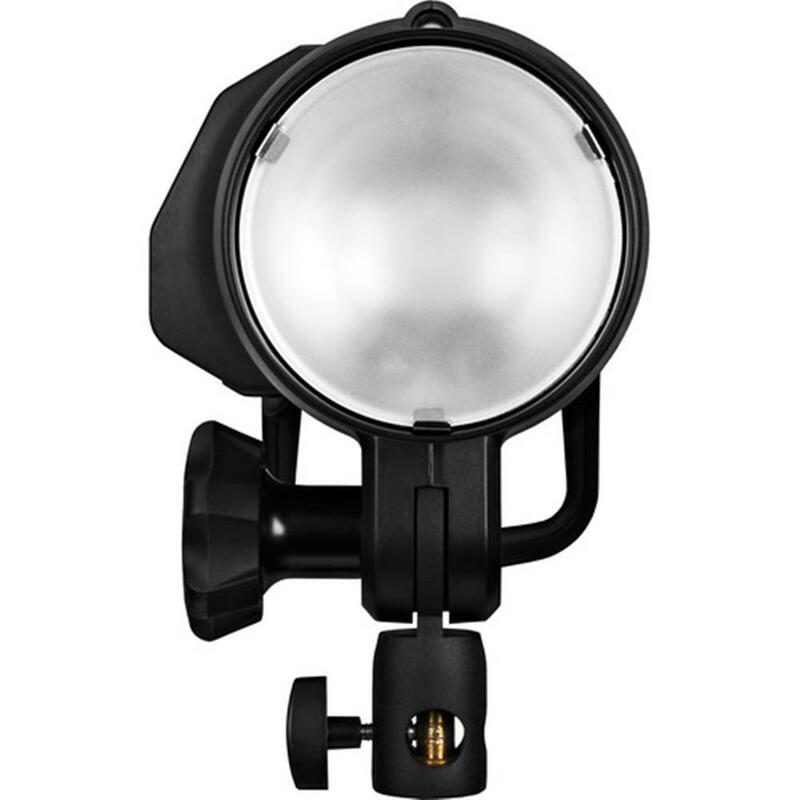 So you can overpower the sun and shape your light even with large apertures in broad daylight. Don't worry about losing power at a vital moment - B1X's rechargeable Lithium-ion battery provides up to 325 flashes at full power and tens of thousands at lowest power. And it recharges in no time.